Watch a getting started video. Learn by watching our beginner, intermediate, and expert video tutorials. 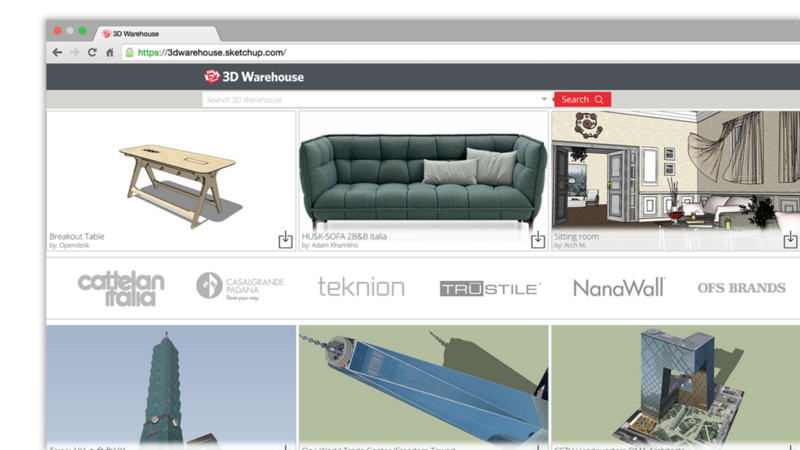 Our forums are packed with SketchUp experts who just want to help. Ask a question and see for yourself. 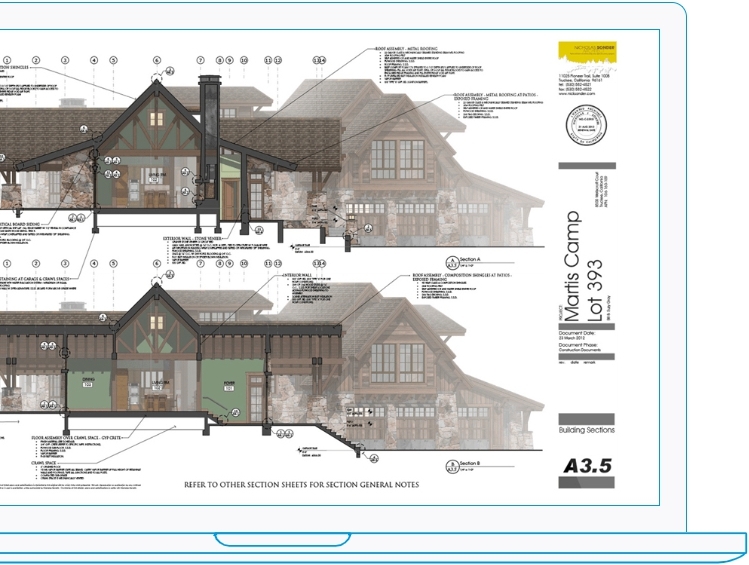 LayOut is designed to look, feel, and behave like SketchUp. That means it’s easy to learn too.